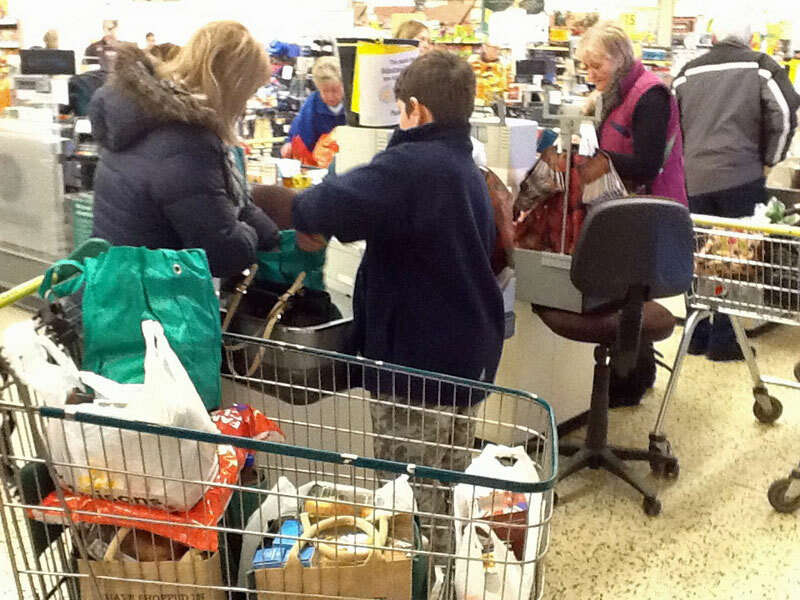 On the 22nd March some students from Lower School took part in a bag packing event for charity at Morrisons in Cromer. 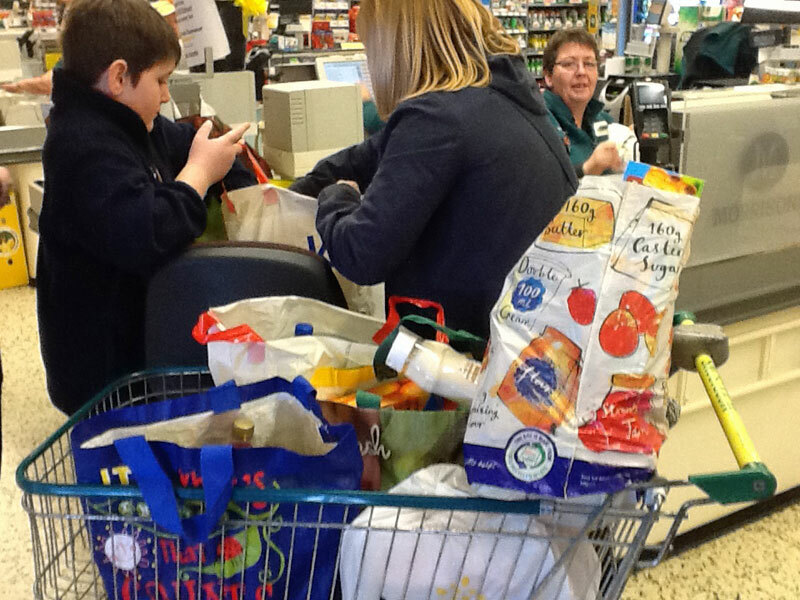 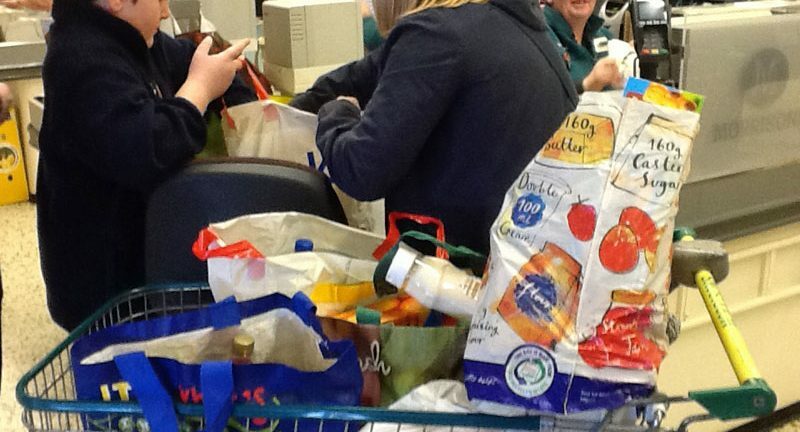 The students helped the general public to pack their shopping bags with their shopping at the till. 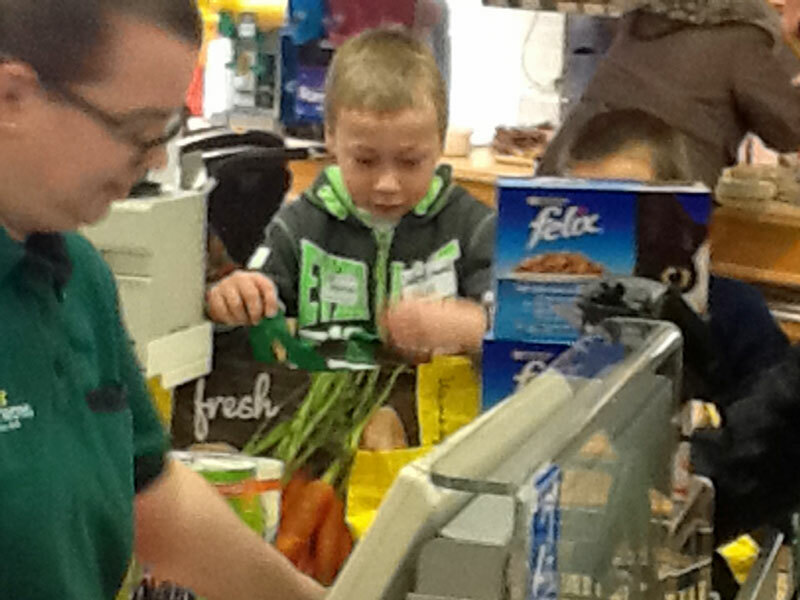 The students really enjoyed them selves and said that the trip was a lot of fun. 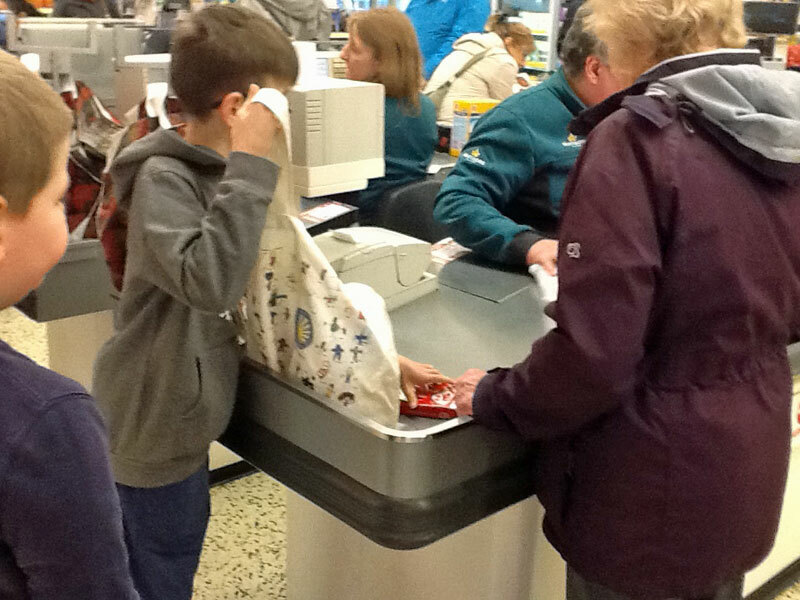 We got lots of praise from the public for how helpful and polite the students were. 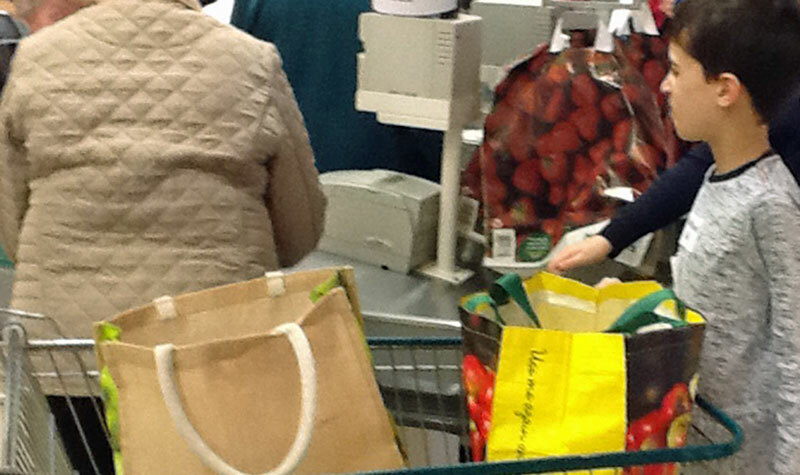 Altogether the students raised £154.64 for brain cancer.